I am a toddler’s mother. I can’t imagine life any different. In the future I may look back and wonder how crazy life used to be. Life with z is full of tantrums lately. Tantrums over tiny things- a speck of dirt in the bathtub is followed by immediate draining of the tub followed by a demand for more clean water. Now. Z- “mainai us ko mou ko touch kya aisay!” Meaning “I touched her face like this!” upon which Z demonstrated by taking her hand and squeezed her own cheeks hard. While this conversation was going on, baby A had indeed woken up indignantly and was wailing away. Whereas Z was still happily walking around without remorse, and ran to wake yet another person, my mother, to share how she had indeed woken up baby A. Two peacefully sleeping people were woken up in minutes by Z. Double sigh. 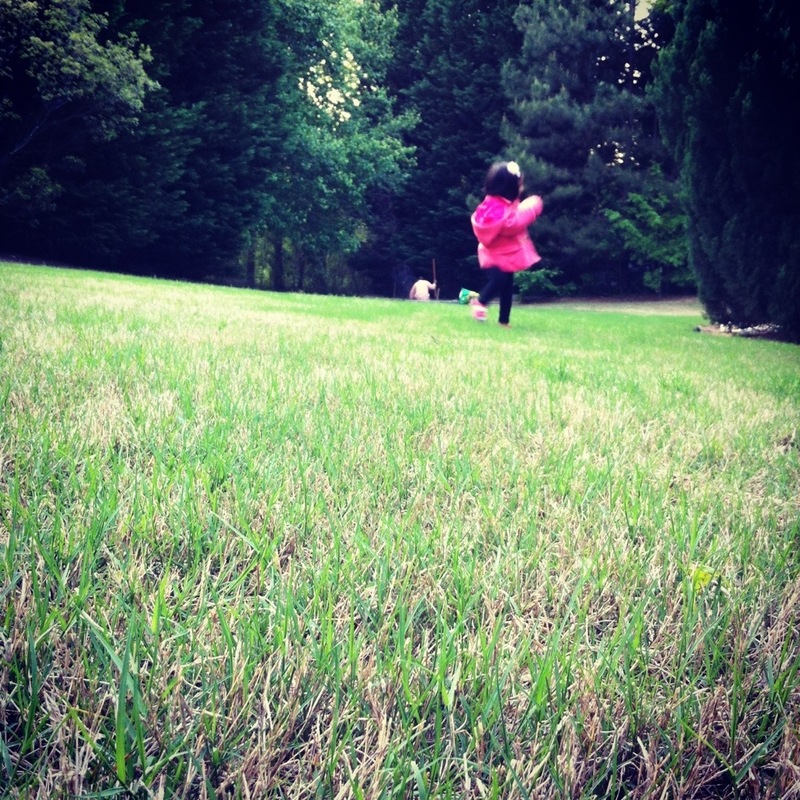 When I think of Z now, our life is so much more challenging than early 2 year old Z. Months ago Z was cooperative and malleable. Dress-wearing-Z. This almost-3-Z has to have her way and likes to cause mischief. Pert dresses be gone: polka dot leggings with striped mini shorts pulled over with mismatched outgrown tees are favored. I can’t help feeling tired when she squirts tears over tiny things. But when I think of Z bigger, say a ten-year-old I can’t help feeling a pang, the sort of pang when I see baby A already fitting in 6 month clothes, shedding her newborn ways, and acquiring cheeks that Z never had. This pang intensifies when I think of a sober Z quietly sitting at a table, taller and lanky, doing homework. 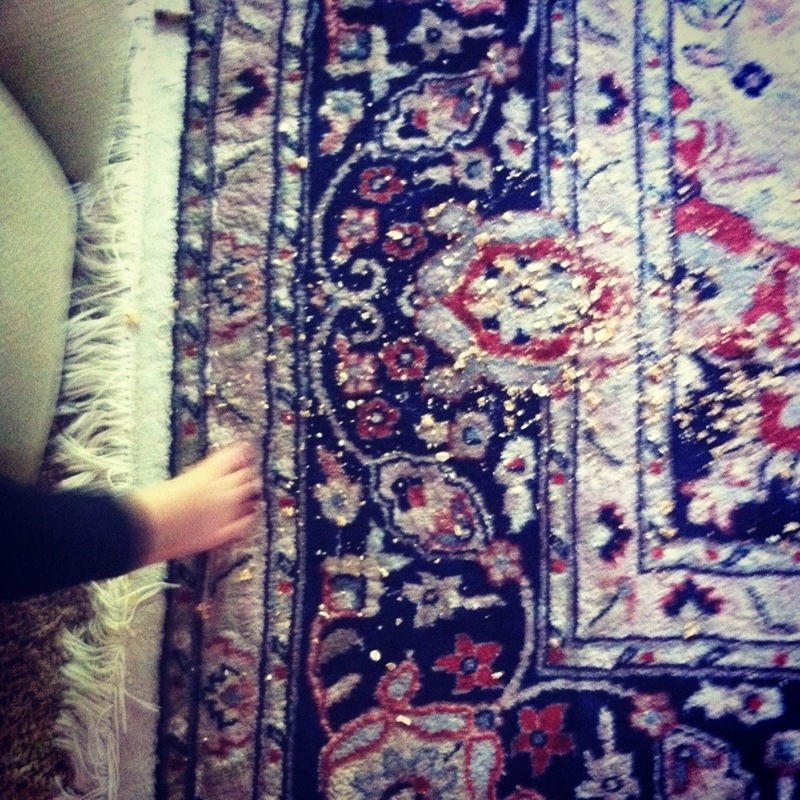 Z is energy, giggly, cheeky, cereal-dropping-then-rubbing-into-rug, oh-so-loud, two-almost-three. And yes, tiring, but when I think of her as a ten-year-old I just don’t know what I will do. After all, I am a toddler’s mother.